I created this recipe for Primrose Schools’ blog, 360 Parenting, in honor of American Heart Month, which is February. While it is no longer February, eating heart healthy should be done year-round. Lucky for us that dark chocolate, avocados and tart cherries contribute to a heart healthy diet. 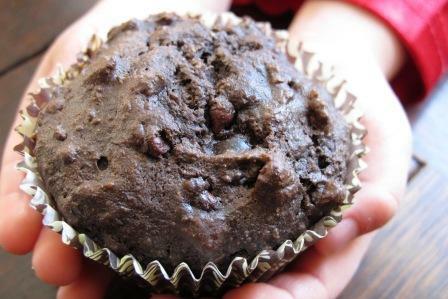 And really, how could you possibly resist these delicious muffins? Avocado in muffins? No, I haven’t lost my mind. 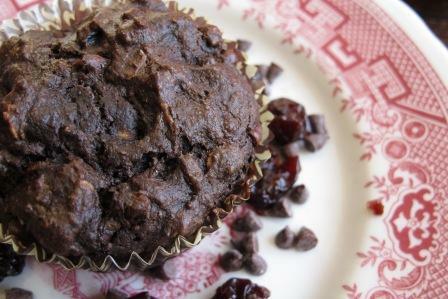 It really works, adding a wonderful texture to the muffins in place of bad fats. 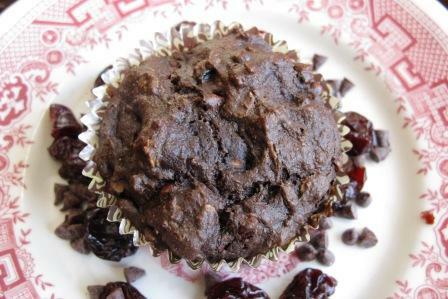 You can find the recipe for my Chocolate Cherry Avocado Muffins here. My son gobbled these up as soon as they came out of the oven. And he usually isn’t a big chocolate lover. They are that good. Can you taste the avocado in the muffins? I couldn’t, but why don’t you go and see for yourself. You will thank me later!